Simple messaging is what we do. When you hire 2020PR, we spend time getting to know your brand, stakeholders, advocates, users, fans and critics. Sometimes, that insight will be supported by your own research which supports our newly acquired knowledge. Once we have grasped just how unique your product or services are, and come to understand your principles, values and company culture, we will advise you on what the best Message is and how we’re going to deliver it strategically. We try hard not to use jargon and acronyms – because our philosophy is simple. Your company’s message is all. 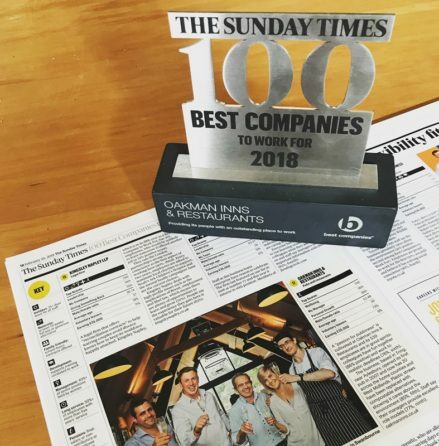 Perhaps that’s the reason why our Clients stay with us almost three times longer than the national average – because they are reassured that we always give them the best advice possible, based on our experience, common sense and uncomplicated approach to providing you with a measurable ROI and better brand recognition. At 2020, our entire focus is on the creation of intelligent, effective, and captivating work that informs and is remembered. We aspire to ensure that our ideas are so good that every message on every platform has a lasting, positive impact on your brand’s DNA, your reputation, your stakeholders’ perceptions and, of course, your bottom line. And always, we believe less is more because, at 2020, effective communications are neither difficult nor complex. 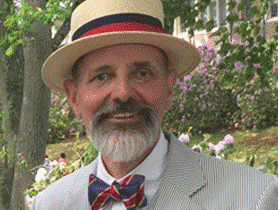 … work to make your voice heard by every one of your stakeholders. 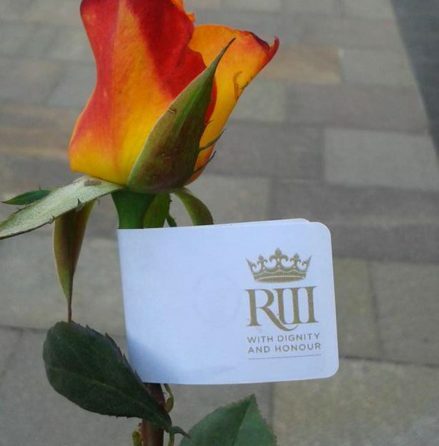 We will work to make your reputation grow. We will work to create advocates for you and your brand and we will be relentless in ensuring that whatever you do, you are seen to be doing it as honestly, ethically and sustainably as you can. With 2020PR we will see that your brand DNA is safe. 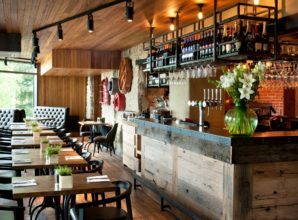 We have worked with Oakman Inns from the launch of The Blue Boar in Witney (the fifth in their outstanding collection of pubs, hotels, and restaurants) and have advised on and provided strategic communications across the entire range of PR services. 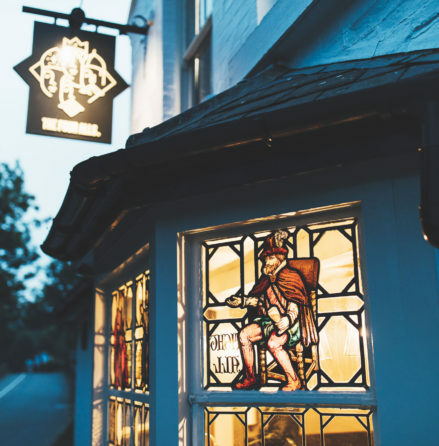 The Oakman Inns collection now numbers 24 of England’s nicest, most welcoming, relaxing and fun pubs that consistently provide high standards of service, great food, wonderful drinks whilst – most importantly – never losing sight of the communities they serve. 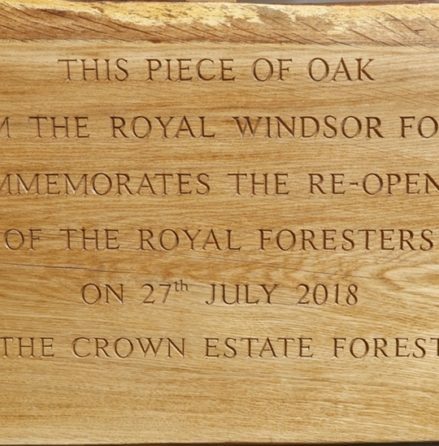 Their latest opening is The Royal Foresters in Ascot which which opened in July 2018. 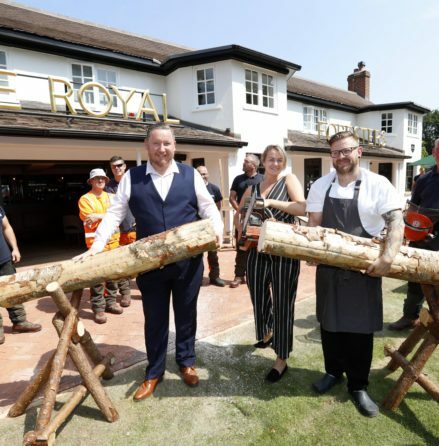 Time Lapse – The Royal Foresters in Ascot from Oakman Stories on Vimeo. 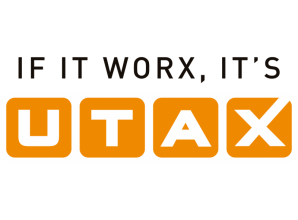 2020PR provided UTAX (UK) Ltd, one of the UK’s largest print management dealer networks, with proactive and reactive support across the Dealer & Reseller media network as well as developing various local and national CSR activities – from the creation of a local business network, to the provision of free printing services to community events . 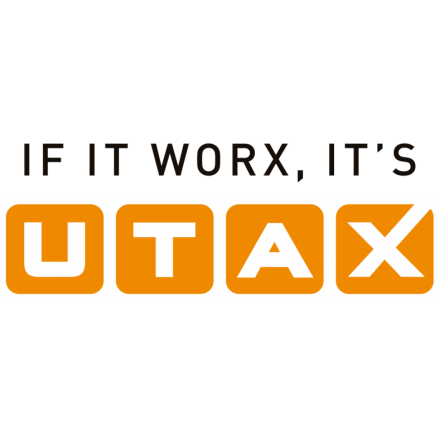 We provide valuable public and industry-wide recognition of the expertise and levels of training of the UTAX partners as well as increasing awareness of the work of the partners who are providing smart, client-focused software solutions. 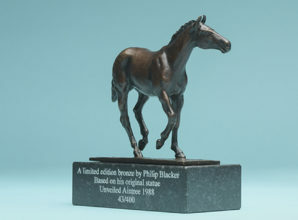 We were asked by Philip Blacker to promote a 40th Anniversary Bronze Limited Edition of his iconic Red Rum statue. 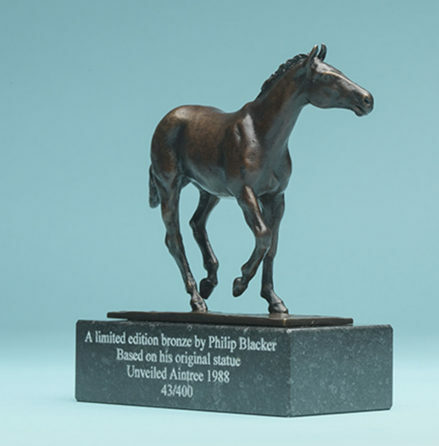 Probably Britain’s greatest Equestrian Sculptor, Philip’s work adorns dozens of racecourses, studs and equestrian centres around the world. His first public life-size work of Red Rum is possibly one of the most well know equestrian statues in the UK, due to Philip’s capture of the essence of this extraordinary Grand National hero. 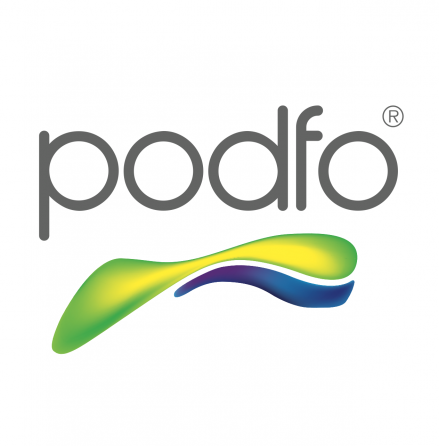 The development of 3D printing has bought enormous benefits to the medical device industry, and PODFO is the world’s first truly dynamic 3D printed custom foot orthotics. 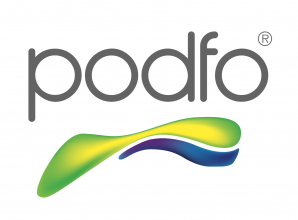 Podfo insoles are unique to every individual and with over 60 different corrections available and a range of designs to choose from, Podfo are not only the most versatile custom insoles available but are also built to last. 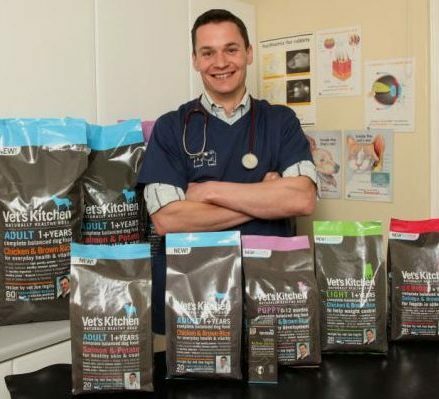 We helped TV Vet Joe Inglis launch his exciting Vet’s Kitchen range of Pet Foods, supplements and treats. We established a presence firstly to the Grocery trade, whilst simultaneously introducing the brand at a wide range of County Fairs and Agricultural Shows, using Joe’s reputation to gain solid local and national press and broadcast coverage. 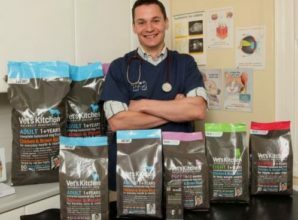 With a USP of working closely with the veterinary experts at their in-house practice, Vet’s Klinic, the team have developed some of the best high-quality natural and functional pet foods available. They do this by following the five key values of the Vet’s Kitchens’ range, as identified by 2020PR. 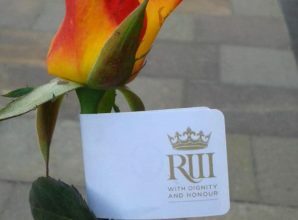 As Belinda’s family was directly related to Lady Margaret Beaufort, and had privately attended a fund-raising dinner for the reinterment, she was able to offer Leicester Cathedral some pro bono strategic communications advice and assistance on the extraordinary and unique requirements of the Reinterment of His Late Majesty King Richard III. Belinda also attended the Reinterment Service. King Richard III – Making of the Tomb from Alex J. Wright on Vimeo. 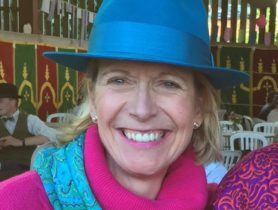 They don’t just have an impressive collection of hats……. A motivated and experienced PR professional, Belinda has been successfully advising clients in a broad range of market sectors for over 20 years: from book launches to bookmakers; bracing to horseracing; cosmetics to biomechanics; gifts to glucosamine; hospitality to healthcare; jeans to joint care; pubs to publishers; restaurants to rock festivals; technology to travel. 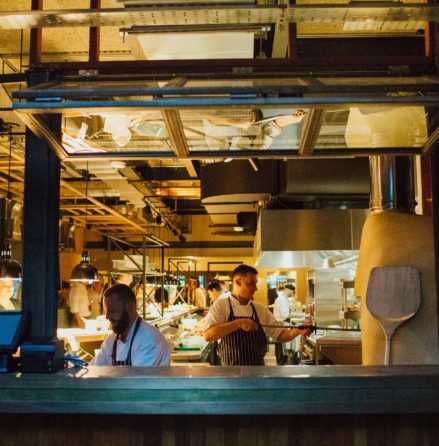 Nick has been a soldier, an oil-rigger, banker, and a restaurateur. He has been a PLC director, advised on several start-ups and in his time has been involved with conpanies such as Hard Rock, Maxwells, The Rama Group, Leisure Investments, Lingfield Racecourse and Blue Square. His discretion, common-sense approach and focus on integrity across all his strategic communications have led to his advice being sought from a wide variety of connections on a wide range of diverse subjects. Nick’s core responsibility is the development of client strategies based on a detailed understanding of the brand’s DNA. Not only must those strategies consistently represent that ethos, but in the rapidly evolving environment of the 21st century, be both adaptable and agile. Thom owns our US associate company, Kenyon 2 in Minneapolis. He has worked for the best, because he is the best. 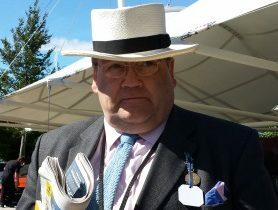 20-20 also founded the Sir Peter O’Sullevan Charitable Trust and Annual Award; The Racing to Help Charity Appeal and have provided pro bono services for a number of other charities when time permits.